Organic Recycling Bins Have Arrived! 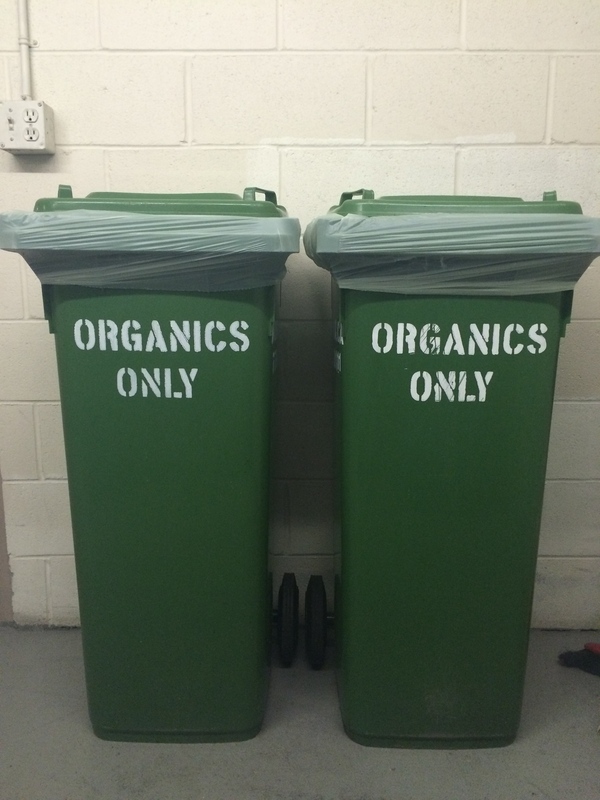 Now appearing in the Recycling Room: two organic recycling bins! Pickup will be on Mondays until further notice. This entry was posted in Co-Op and tagged composting, organic recycling, wormworx. Bookmark the permalink.